Are you looking for a reliable shuttle bus repair and service in San Diego area? We have been providing shuttle bus service to all San Diego, Pacific Beach and La Jolla businesses over 15 years. Our happy client list includes Rady Children’s Hospital, Retirement Homes Wesley Palms, Casa De Manana and more. Along with engine and electrical repairs we also provide complete bus repair services including wheel chair ramp repairs, entry door repairs and air conditioning services. If you run an operation that relies on shuttle or mini buses, you understand that bus repair and maintenance is essential to business. Don’t let our name fool you. Pacific Auto has expertise in small bus and shuttle bus repair. We have ASE certified master technicians who perform on-site maintenance and repair for commercial fleets and minibus transport services. 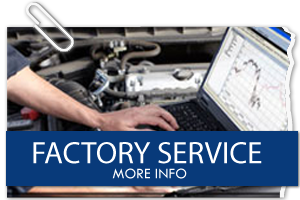 Instead of relying on guesswork mechanics, why not use our highly technologized diagnostics and repair services? At Pacific Auto we believe in utilizing the best technologies and the most advanced techniques to get you back on the road quickly. Are your buses receiving regular maintenance? If not, they can quickly become unreliable and cost you dearly in terms of money and customer satisfaction. We provide CHP inspection bus maintenance and safety services. Never allow your buses to get out order due to neglect. 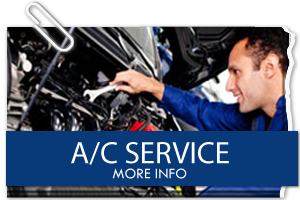 We handle comprehensive diagnostic and maintenance quickly and efficiently. 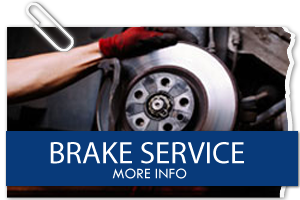 We’ll check brakes, fluids, hydraulic components, filters, and other regularly changed parts. Additionally, if we find something problematic, we’ll alert you to the issue, explain the cause, and recommend the best solution. 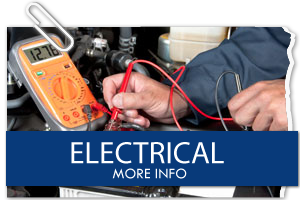 When it comes to your bus repair and scheduled maintenance, Pacific Auto has you covered! Newer buses are equipped with diesel particulate filters (DPFs). DPFs replace flow-through filtration systems and require motor exhaust to pass through their filtration material. DPFs are able to capture about 90% of exhaust particles. Pacific Auto can help you to meet state mandated emission standards so that your buses are always within regulations. We understand that running your business is your chief concern. 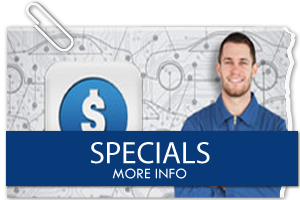 Pacific Auto focuses on cutting your bus repair costs and freeing up your administrative time. Call us for any of your bus repair needs. 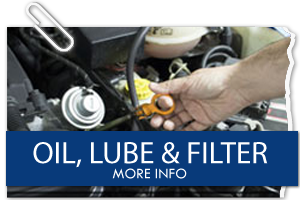 We’ll schedule an appointment and get you vehicle back to its optimal condition.